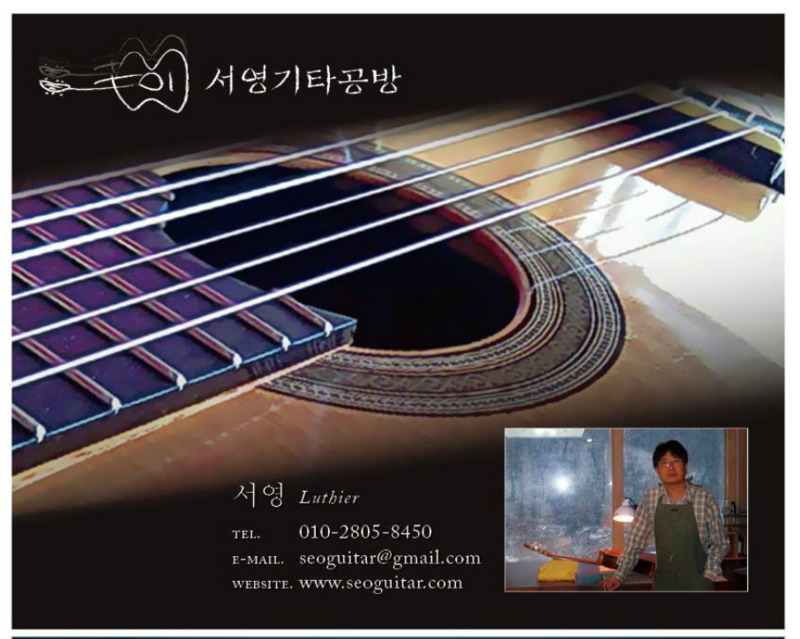 ​Young Seo is one of Korea’s top luthiers. Born in 1972 in Korea, he studied civil engineering at Yeungnam University. 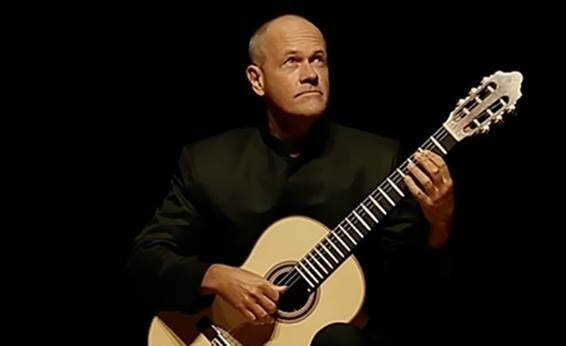 Discovering a passion for music, he went on to study classical guitar at Pierson University and graduated with a master’s degree in 1998. In 2002, Young Seo began making classical guitars and is now an ccomplished luthier. His beautiful hand-crafted guitars are incredibly playable and have a very rich and refined tone. Always striving for perfection, he has taken master class from Arturo Sanzano, and has spent a great deal of time visiting the workshops of other world famous luthiers, such as Fleta y Hijos, Arcangel Fernadez, Agel Benito Aguado, Manuel Caceres in Spain and Kim Lissarrague in Australia. Young Seo sells his guitars in many countries, and has dealers in Spain, Canada, Australia, Bangkok and Hong Kong. When ordering, customers receive a choice of cedar or spruce for the top, and all guitars have shellac French polishing finish. Prices include high-quality hard cases and shipping by EMS air mail.